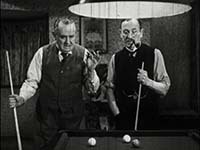 Description Mr. Proudfoot Shows a Light is a short fiction film from the United Kingdom from 1941, commissioned by the Ministry of Information, and directed by Herbert Mason. This short film was intended for English civilians to illustrate the importance of obeying the blackout regulations of the time. During the Blitz, blackouts were vital to ensuring that the bombers weren’t able to use city lights for navigation or targeting purposes. 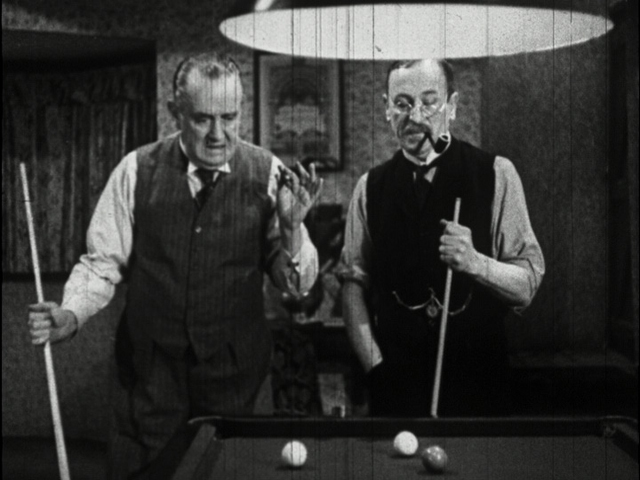 Humorously using the arrogant and bumbling Mr. Proudfoot, this film serves a dual purpose of emphasizing the importance of obeying blackout hours, as well as easing the stress of the time period by encouraging laughter.